Taking the time to prepare for the worst is one major step toward protecting your home and family. 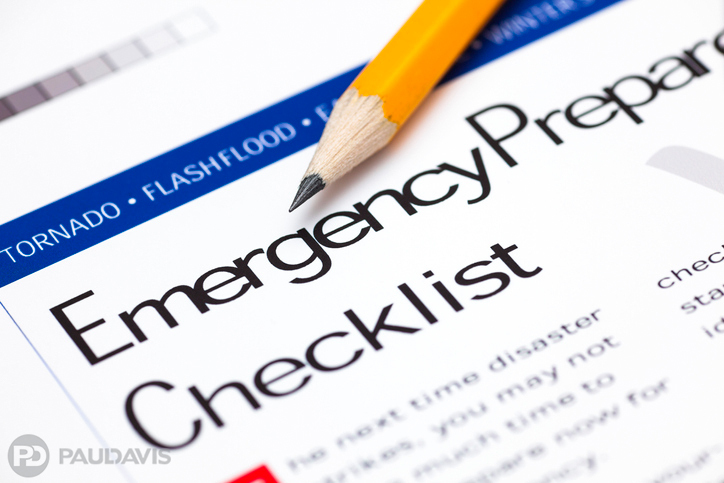 Should an emergency hit, the experts at Paul Davis are here to help. When it comes to your home, this is no time for second best.